An award-winning brand for over 50 years, Celestron has grown to become the world’s best producer of optics. Celestron strive to continue his legacy by continually developing exciting products with revolutionary technologies. Celestron binoculars combine quality with versatility to allow you to get closer than ever to the subjects that interest you most, regardless of your activity, location, weather conditions, needs, or preferences. Celestron Binocular brands are most popular for Nature view, Bird watching, Marine, Action sports, Hunting and Astronomical observations. Available in stylish Porro and Roof designs, most of the models are Multicoated and waterproof for best performance in any weather conditions. The best range of Celestron binoculars are Upclose, Echelon, Nature DX, TrailSeeker, Granite, Outland-X, Skymaster, LandScout, Cavalry, Oceana, Cypress, binoculars. 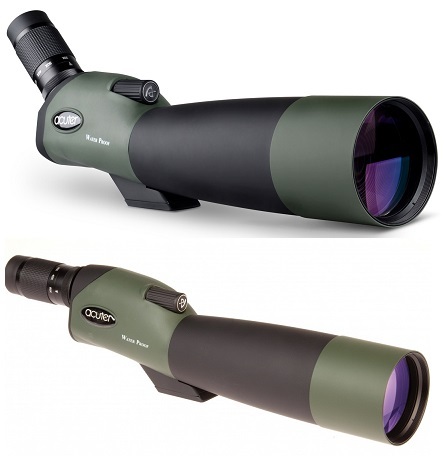 You can chose from a small compact monocular to a astronomical huge Celestron binoculars.